A senior-level team with over 10 years of WordPress experience. We’ll detect any issues before you get a chance to. One of our many support staff will be waiting to assist at any time. A free white-glove migration of any WordPress website. Go ahead, break something. That’s what your staging environment is for. Finally, a managed hosting provider that developers will love. If you’re looking for more, we have you covered. 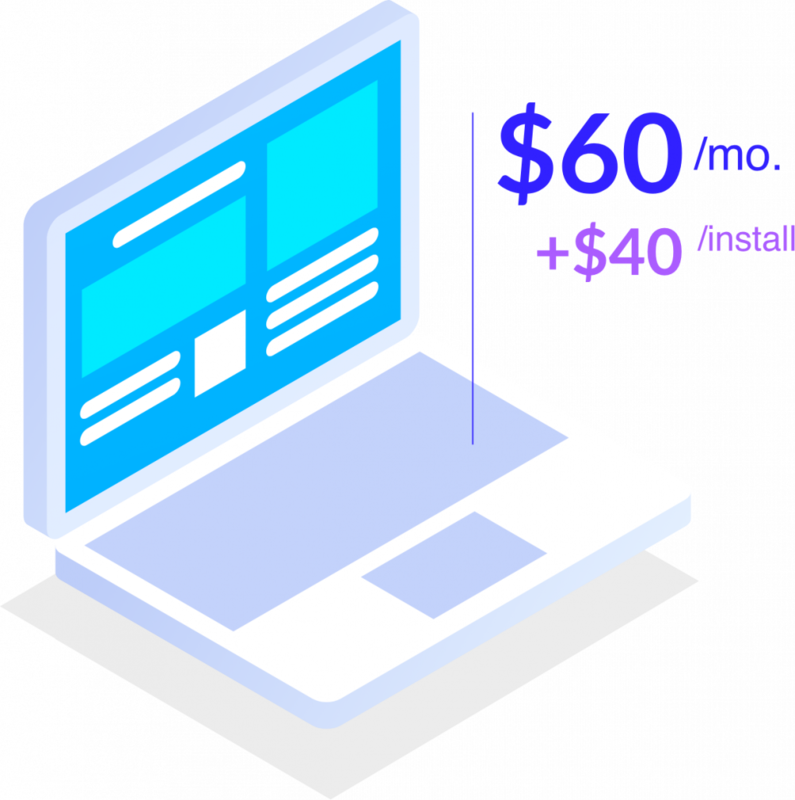 With an extra payment of $40 per install, we double your initially allotted resources to scale your server as much as you need. Interested in hosting with us? Sign up today to get started with Pressbox!